APF 2016 was the 21st anniversary of the event and what a show it was. At the first show in 1976 there were around 50 exhibitors and a couple of thousand visitors, nobody really counted in those days! APF 2016 took the event to a new level. 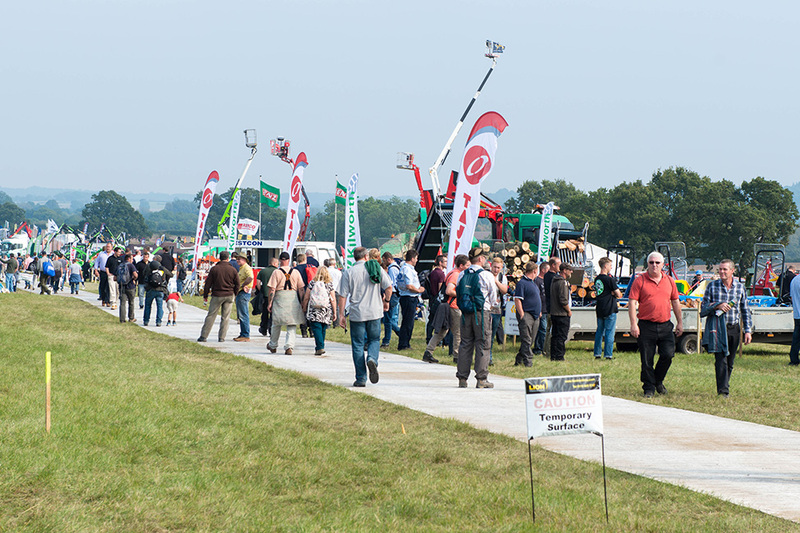 315 exhibitors, 15% more than we have ever had before and over 22000 visitors came along. 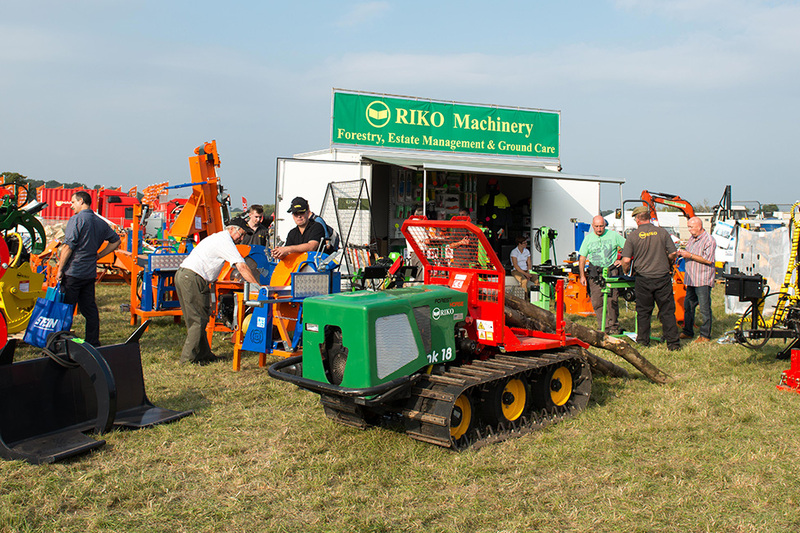 The visitor numbers were an incredible increase of 25% on our previous record set in 2014, a reflection of the importance the industry now regards the show as the place to come to inspect and buy new equipment. 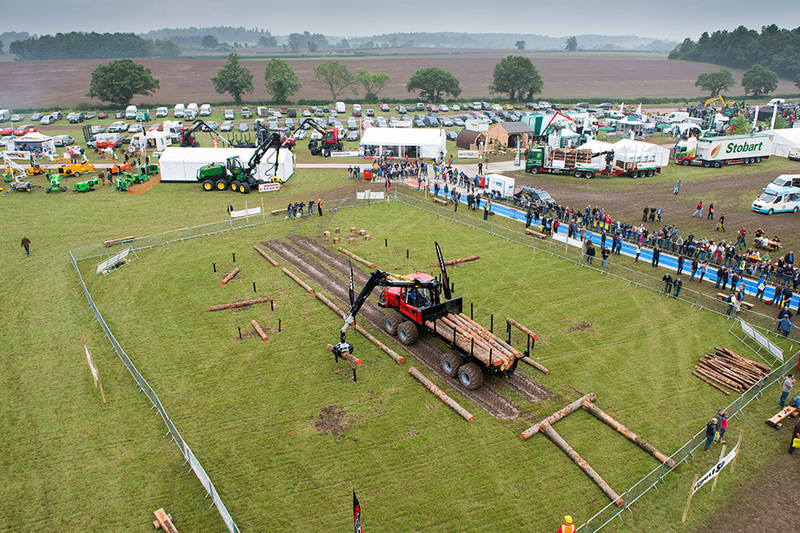 With new exhibitors from as far afield as Japan and America the APF Demo has truly become a major international event. We had journalists from the farming and forestry press from all over Europe attend for the first time. Feedback from both exhibitors and visitors has been fantastic. 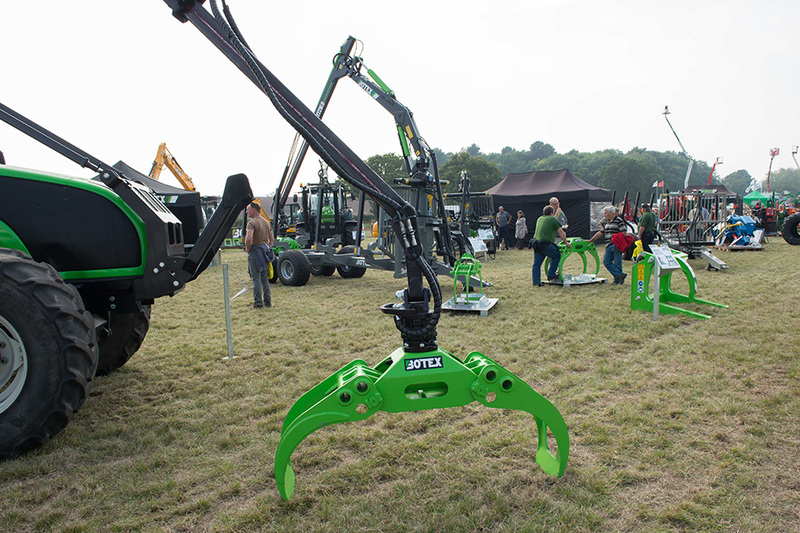 A lot of equipment was sold and many exhibitors have already asked to rebook the same or a larger stand for 2018. 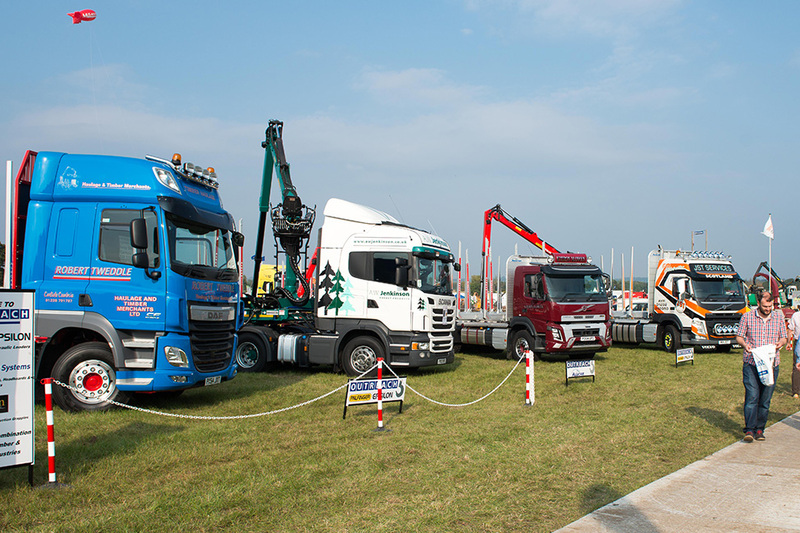 Visitors were treated to a wider display of machines and equipment than ever before. 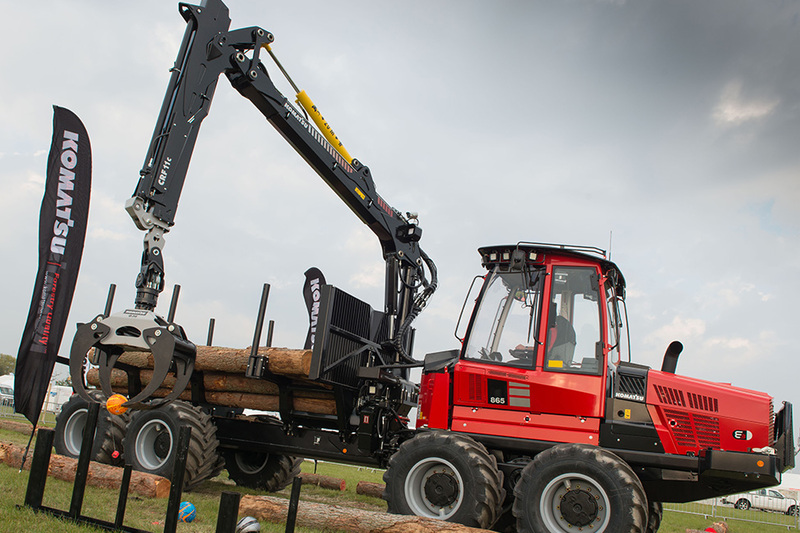 A conservative estimate put the value of machines on show at around £60 million! 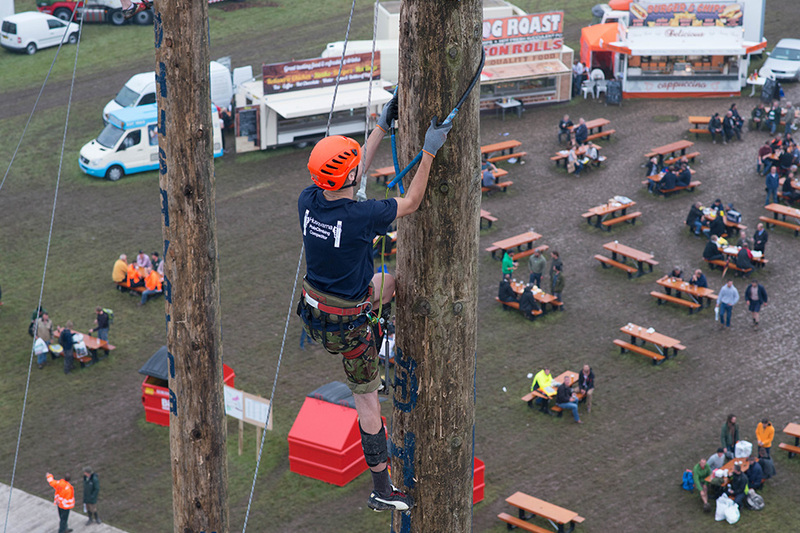 There were more competitions and events than ever before and the standard was incredibly high. 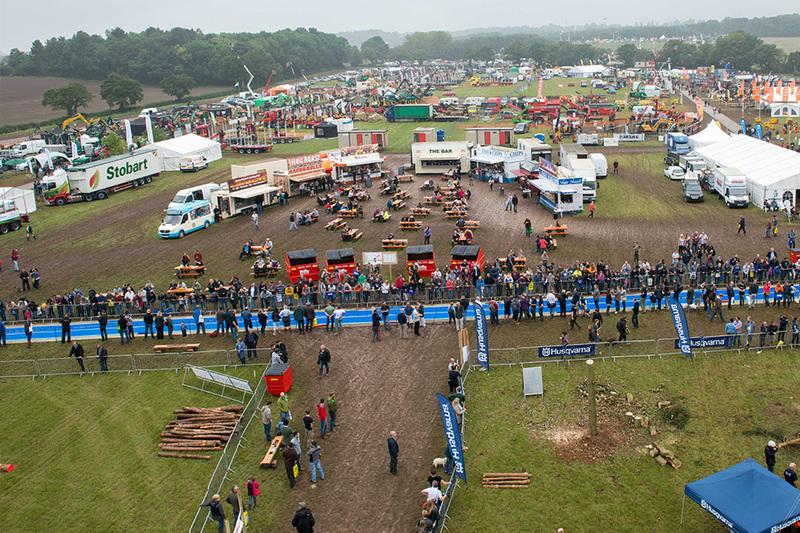 Our thanks go to all our sponsors A W Jenkinson, Blount UK, Euroforest, Forestry Commission, Forestry Journal, Först, Haix, Husqvarna, Komatsu, Kubota, Tilhill Forestry and Timberwolf for their support. The show would not be half the occasion it is and we could not do it without them. 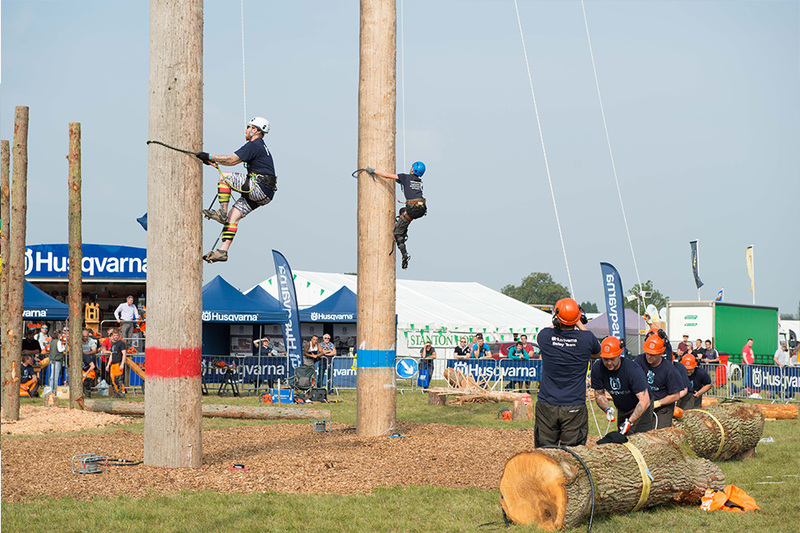 The full results of the competitions can be found on the competition and events page. APF 2018 will take place on the 20/21/22nd September back on the same site as Ragley. Exhibitor booking forms will be available from April 2017. Put the dates in your diary now. 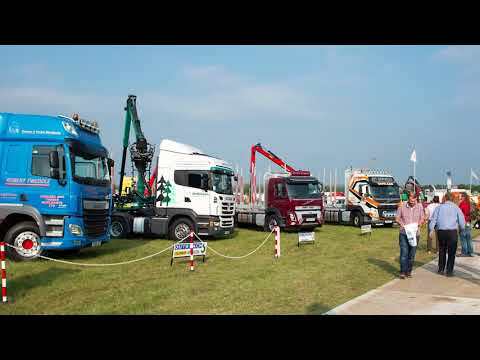 You can also follow APF on Facebook www.facebook.com/APFExhibition and on Twitter @APFExhibition.